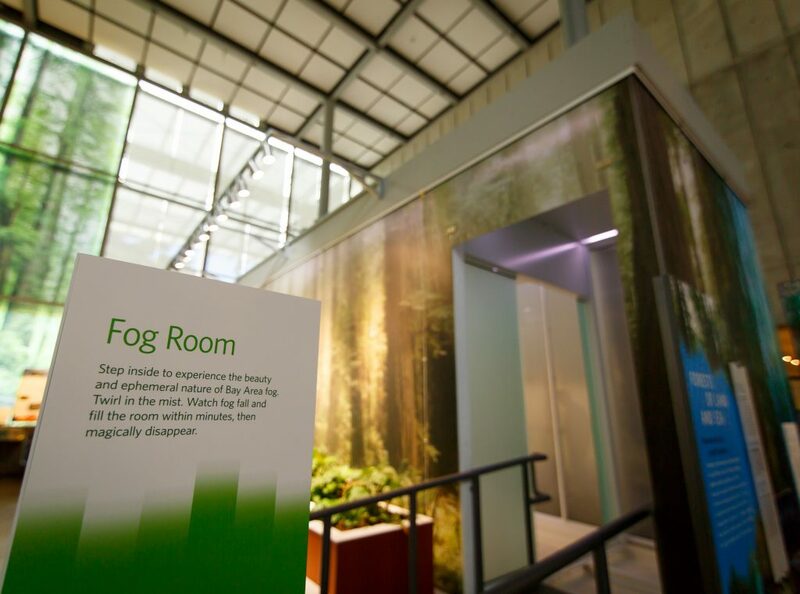 Open in June, 2018, this permanent exhibition explores the nature, climates, and unique environments of Northern California. 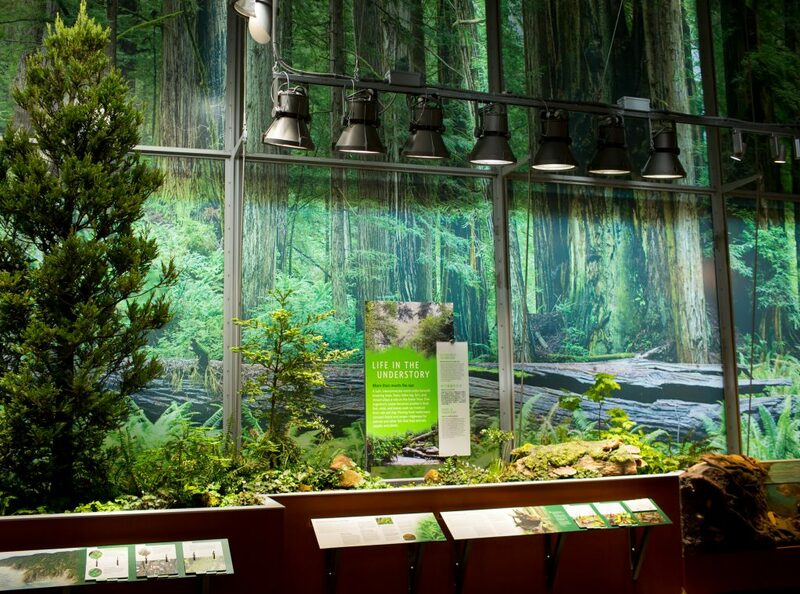 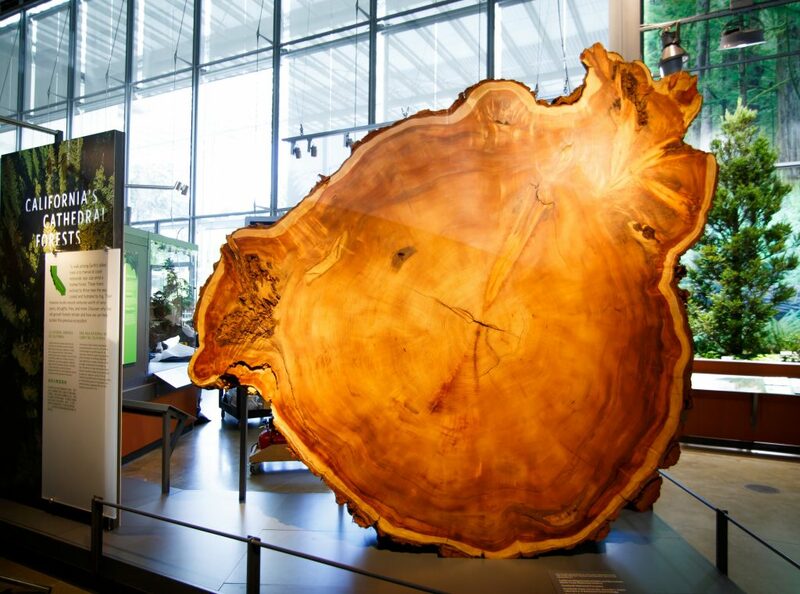 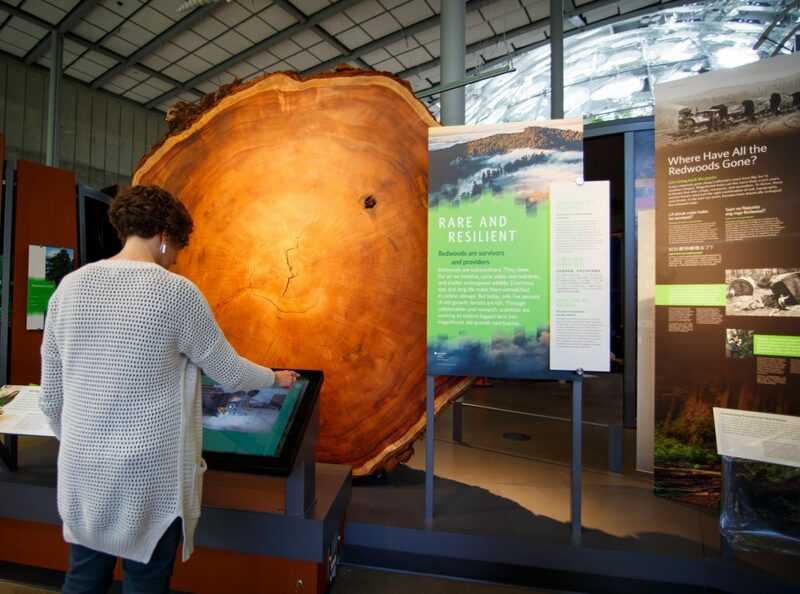 Featuring an 8,000-pound cross section of an 800-year old redwood, giant whale skeletons, an immersive fog room, an earthquake simulation room and high-tech interactives, this exhibit takes visitors on a journey through the Bay Areas most inconic landscapes. 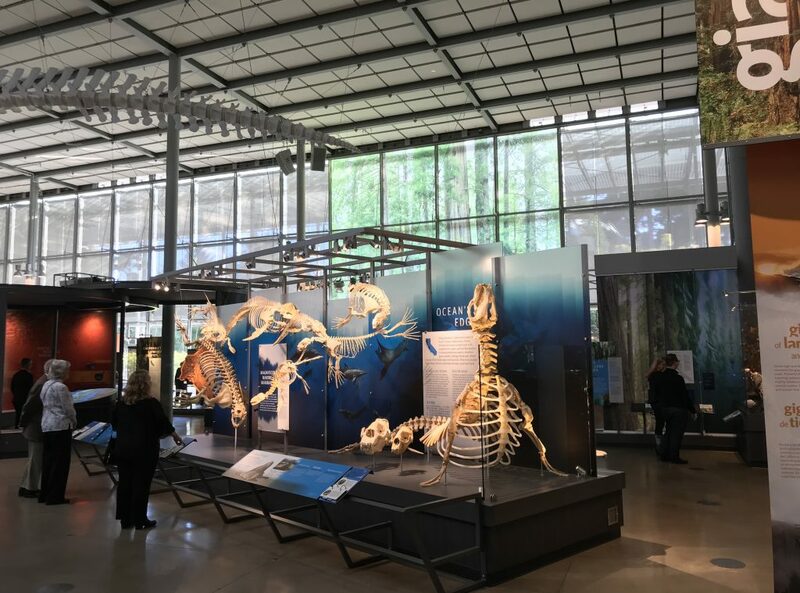 Cinnabar provided fabrication and installation of the exhibit structures, physical interactives, displays, casework and graphics. 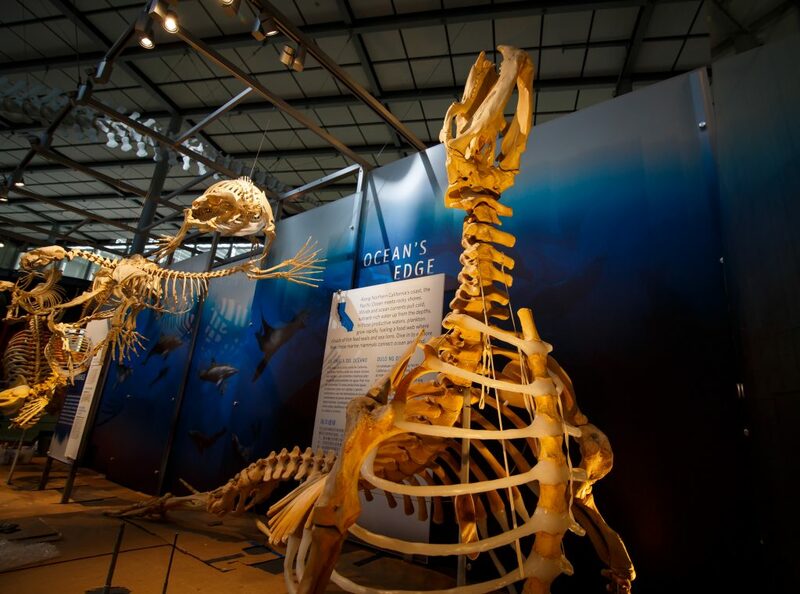 The exhibit was designed by the Museum, which also provided the A/V, mount-making, specimen installation and media.